No matter who you are, there seems to be a constant struggle over what to eat at the office. You obviously want something that tastes good but also want something to helps keep you moving and energized during the workday. As this seems to be constant fodder in the KM lunch room we decided to share our findings with the rest of the world. So without further ado, here are the 5 best foods to keep your energy up at work. 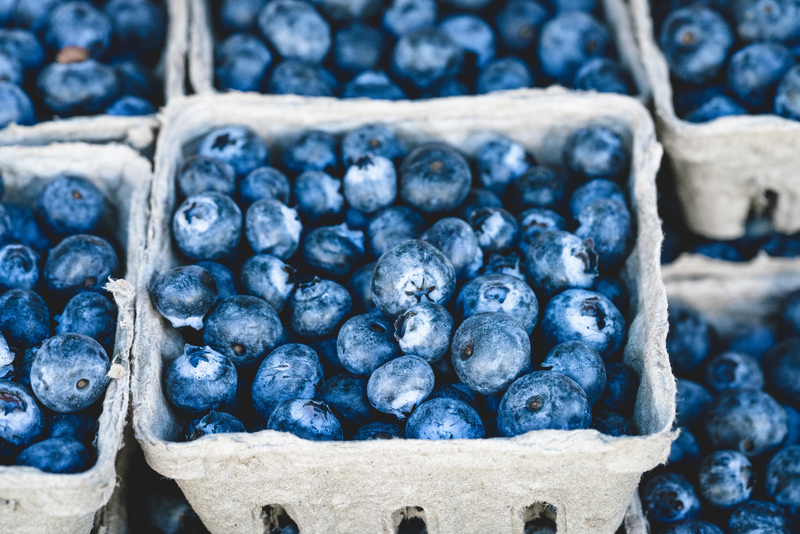 Fresh Fruit- Besides being a somewhat sweet treat, fruit is filled with minerals and vitamins thus making them an excellent choice for the antioxidants that help you build a stronger immune system and increase your productivity at work. Bonus tip: dried fruit is a great option for the same reasons if you want to add a little variety to your choices. 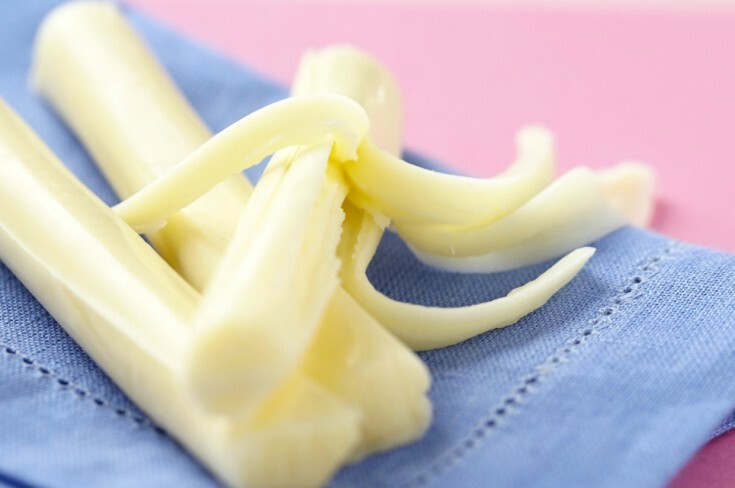 String Cheese/Cottage Cheese- Both of these options are great sources of protein which help stabilize your blood sugar levels and which then manages your energy level. Vegetable Juice- What we sometimes think is hunger or cravings can actually just be thirst. To cover all your bases, choose a low sodium vegetable or tomato juice to curb those feelings. Peanut Butter- Much like string cheese, peanut butter has healthy monosaturated fat and protein that helps to balance blood sugar ups and downs. Just be sure to check that nobody in the office has an airborne peanut allergy. If so you might consider almond butter as an alternative. 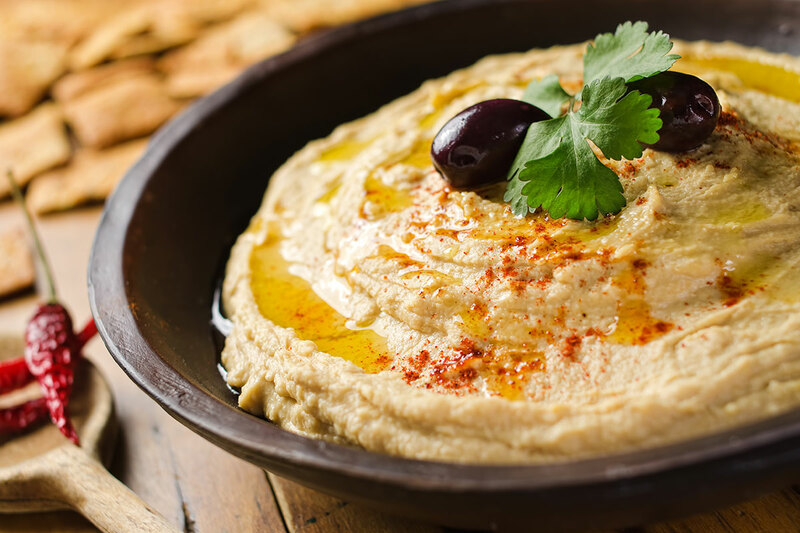 Vegetables and Hummus- Chickpeas, which are the main ingredient in humus, offer calcium, iron, protein, and fiber which help to avoid swings in energy levels. Vegetables also provide healthy crunch and carbohydrates.